Bilingual Poet And Multilingual Translator Santosh Alex (b. 1971) Was Born In Tiruvalla In Kerala. He Has An M.A. And PhD In Hindi Literature. 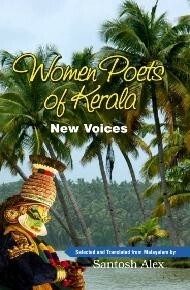 He Has Two Poetry Collections (Dooram And Njan Ninakku Oru Ghazal) In Malayalam And One Poetry Collection (Panv Tale Ki Mitti) In Hindi. His Poems Have Been Widely Translated Into Hindi, English, Telugu, Bengali, Odiya And Nepali. 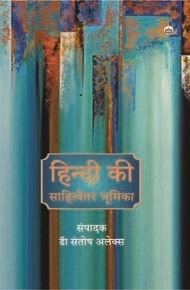 They Have Been Published In Sunrise From The Blue Thunder (International Poetry Anthology,) Indo-Australian Anthology Of Contemporary Poetry (International Poetry Anthology) Poems For The Hazara: A Multilingual Poetry Anthology, Hudson View (International Poetry Journal), Seven Sisters Post, The Enchanting Verse, Muse India, Pratilipi and Indian Ruminations. He Was Featured As The Poet Of The Month By The Literary Journal, Single Hound, From USA In September 2011. He Is An Invited Poet To Literary Festivals And Sahitya Academy Poets’ Meet. He Is The Feature Editor Of International E-journal Asian Signature Published From Kolkata. Dr. Santosh Translates Postcolonial Literature In English, Hindi And Malayalam And Is Enriching Indian Literature By Means Of Translation. 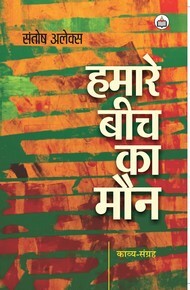 He Has Published Eight Books In Hindi And One In English In Translation. 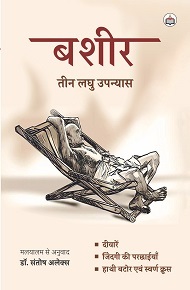 He Is The Recipient Of Dwivageesh Puraskaar (National Translation Award) By Bharatiya Anuvad Parishad, New Delhi. His Bio-note Has Been Included In 2013 Edition Of Asian Asmirable Achiever. 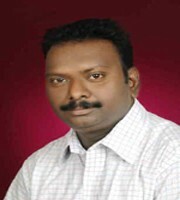 Currently He Is Working As A Technical Officer In A Research Institute At Visakahapatnam. 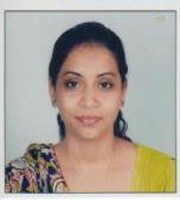 Sarika Patel Is Presently UGC PhD Scholar Fellowship. 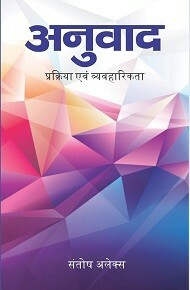 She Is Co-author Of The Book Women In The Unorganized Sector Of India.